Dr. Kevin Yoder is the most recent addition to Family Dental Associates and is the son of Dr. Bruce Yoder. 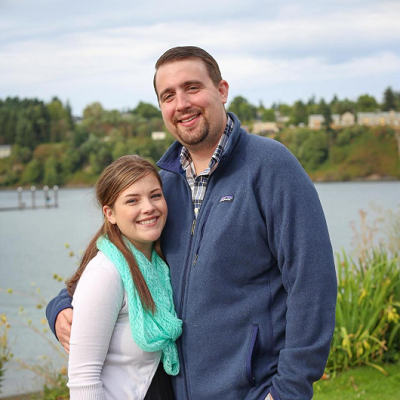 He was born and raised in Port Orchard, WA and graduated from NYU College of Dentistry in 2011. Dr. Yoder got married in July of 2016 to the love of his life, and an incredible dental assistant, Brianna.